Water Lines | Who is responsible for fixing them? There are many different materials used in plumbing. Among the most common are copper, Galvanized Steel, Polypipe vinyl Chloride (PVC), Chlorinated Polyvinyl (CPVC), and Cross-linked Polyethylene (PEX). In the Boise area, we see these as the most common plumbing materials. Each pipe has its own unique characteristics. 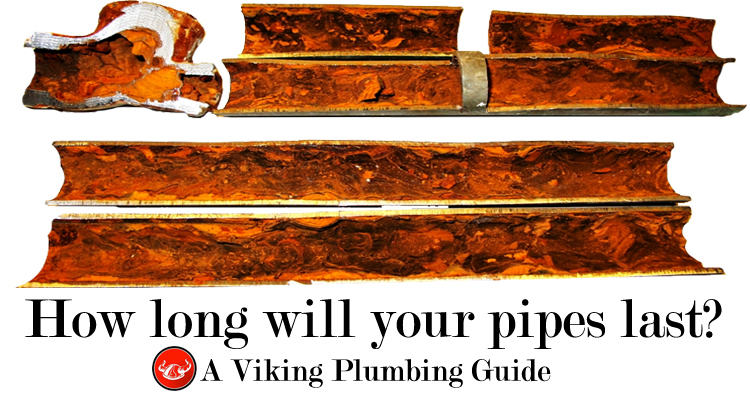 Viking Plumbing is here to help you see how long your pipes can last, and when you may need to replace them. 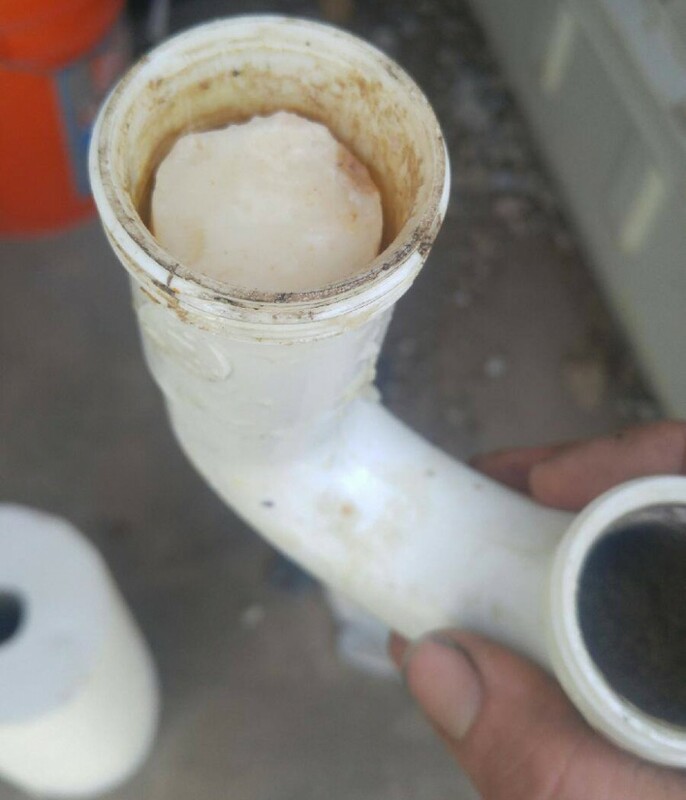 Over time, plumbing pipes can fail. This is an inevitable. However, each plumbing type can have different effects on your water, and length of time the pipe is expected to last. One of the pipes that have the shortest life span is Galvanized plumbing pipes. These pipes are usually alright to use for 20 to 40 years and are found in older residential homes in the Boise area. However, they are known to rot from the inside out, and all the flaking and rot goes directly to your drinking water. The pipes will look dark gray, or black on the outside of the pipe. Many insurance companies look at galvanized pipes as an insurance risk and it may affect your premium calculations. Copper is the next material that we see used a lot in the Boise area. Copper can last up to 50 years. Copper is also one of the pipes that are more likely to give you burst water lines due to the temperature changes in the Boise area. You can tell these pipes by them looking similar to a dull penny, or have a greenish tint. You can tell when they are pitting and potentially getting ready to fail by a copper taste in the water. Then next is Polybutylene piping. 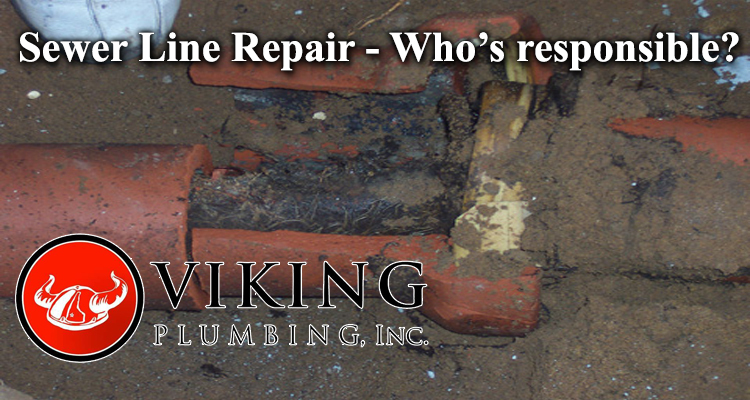 We here at Viking plumbing don’t come across this type of pipe very often, but we always recommend replacement. It is noticeable by the gray plastic that it is made of. Unfortunately, these pipes are the most brittle pipes and generally cause the most damage when they do break. As well they are hard to get a general feel for the health of the pipe by a visual check. Chlorinated water (i.e. 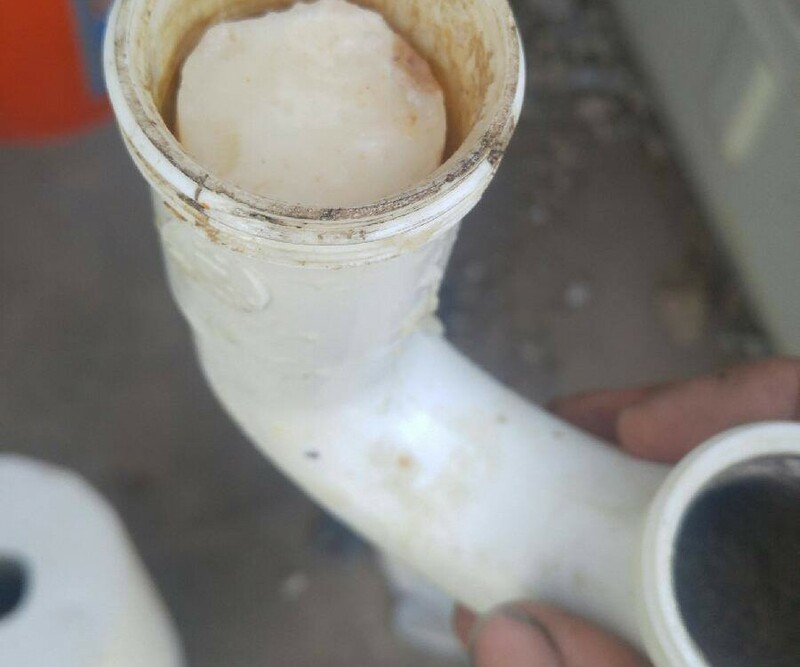 city water) causes these pipes to flake from the inside out, and that leads to a burst pipe without any noticeable warning. Finally, there is PEX. PEX has been around since the 60’s but was not introduced into American plumbing until the 90’s. 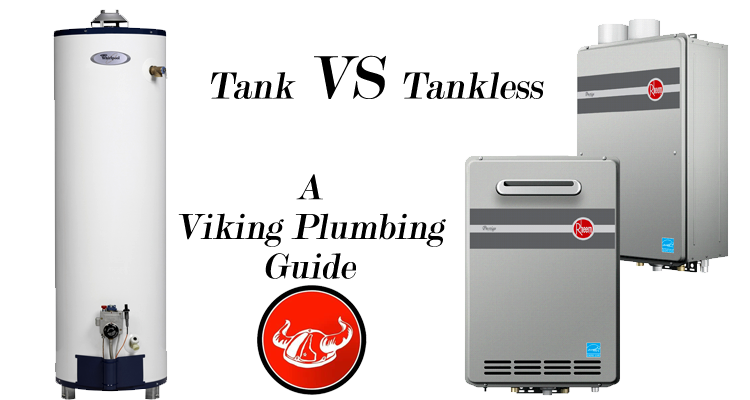 PEX comes with a 25-year warranty and can handle extremely hot, or cold, temperatures easily. PEX also expands and contracts better than any other plumbing material which prevents bursts. This makes it an ideal material for plumbing in the Boise area, with the temperature changes that Boise see’s through the year. Should you flush “sewer safe” items?